Boxing, slam poetry, a boat party, light show, and bamboo craft display—all in Rangoon this week. 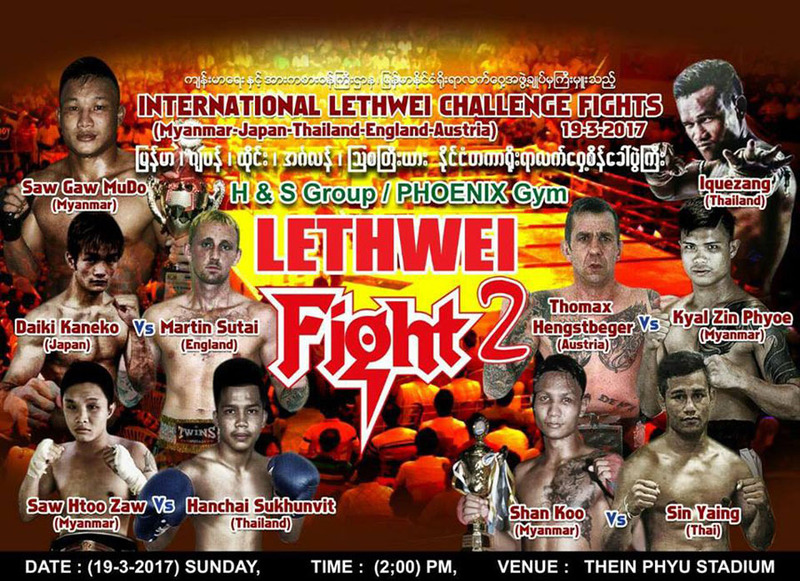 This fight night has eight boxing matches featuring fighters from Burma, Japan, Thailand, England and Austria. March 19, 2 pm. People’s Park. Tel: 09-254 214 160 or 09-796 285 244. Tickets 10,000-100,000 kyats. 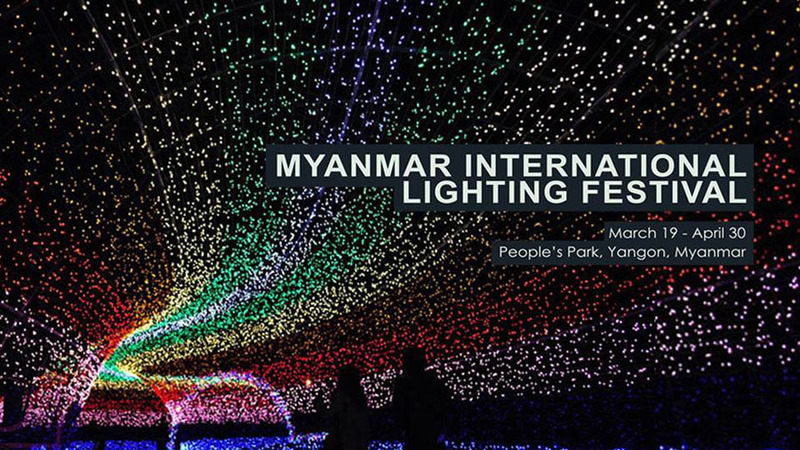 More than 20 Burmese traditional music singers will perform the songs of composer Maung Maung Kyemon at this event. March 17, 7 pm. National Theater, Myoma Kyaung Street. Tickets 5,000-30,000 kyats. DJs will play house, hip-hop and electronic music. Water guns will be available on deck. March 18, 5:30 pm to 8:15 pm. Botahtaung Jetty, The Royal Irrawaddy Boat. Tickets: 15,000-20,000 kyats. Seventy million LEDs will illuminate images of well-known people and places including the Eiffel Tower and Mt. Fuji. March 19-April 30, 5:30 pm to 11 pm. People’s Park. Admission to the park is 300 kyats. 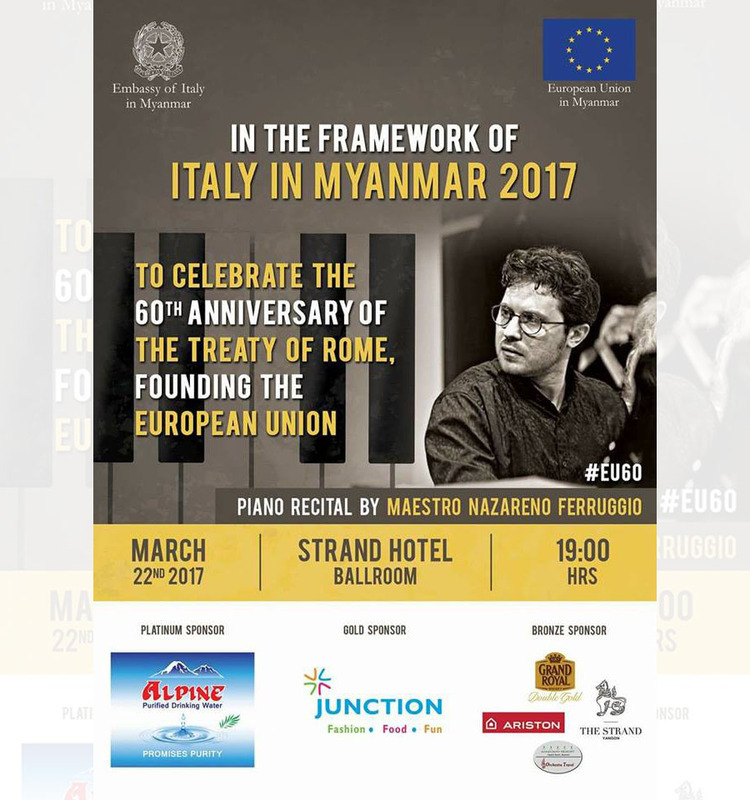 Italian pianist Maestro Nazareno Ferruggio will perform as part of the cultural program Italy in Myanmar 2017. March 22, 7 pm. Strand Hotel, Strand Road. The top five finalists of this DJ competition will showcase their talents before the audience votes for their favorite. March 15, 4 pm to 6 pm. Thakhin Mya Park. Slam Express is a slam poetry event organized by a group of young Burmese poets. Listen to poems performed in English and Burmese. Free admission. March 18, 6:30 pm to 8 pm. Pansuriya Art Gallery, No. 102, Bogalayzay Street, Botahtaung Tsp. Fine arts expert and member of the Archaeological Survey of India, Shri Mutua Bahadur, will lead a team exhibiting bamboo crafts. March 16-18, 10 am to 5 pm. National Museum, Pyay Road. Artist Nay Tun’s sixth solo exhibition will feature about 40 acrylic and watercolor works. March 22-31. Lokanat Galleries, 62 Pansodan St, 1st Floor, Kyauktada Tsp. Tel: 095-1382 269. 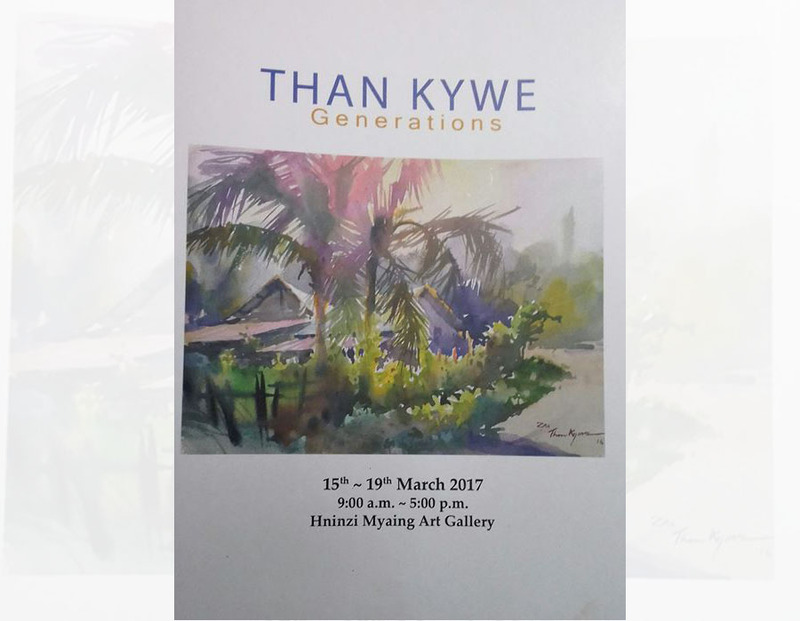 This exhibition features around 60 acrylic and watercolor works by the relatives of renowned artist U Than Kywe. March 15-19. Hninzi Myaing Art Gallery, Hninzigon Home for the Aged, Kabar Aye Pagoda Road.